This Kiwi brew pours a dark brown with a red tinge in the light and creamy beige coloured head. Has a real chocolaty malt aroma with hints of caramel. 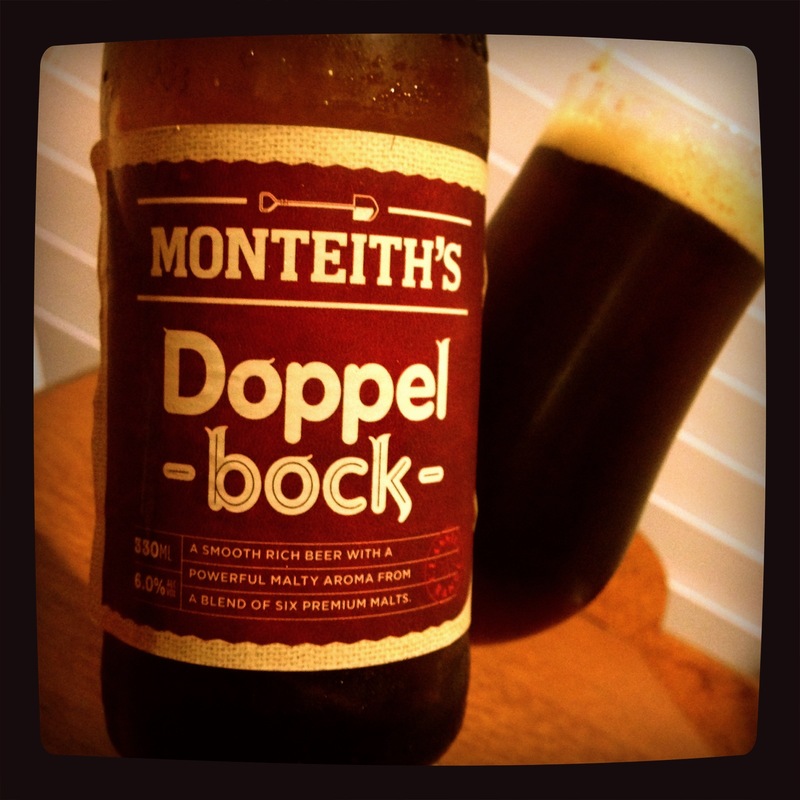 Has a smooth, chocolate malt, medium bodied, with not a high hop flavoured sweetness.